Rogue chooses an all-in ZvP build in a ravager queen nydus in game one to take control of the series quickly. He decides to be the aggressor against neeb, which works well in his favor. Rogue goes for a ravager queen nydus at the front of neebs natural to pressure him at 5:45, however is not able to move into the natural due to neebs defensive sentries and mothership core. Rogue is still on 2 base and is down 10 workers, but is able to kill neeb’s third by separating neeb’s third and natural. Rogue is OK without many worker kills despite being behind so many because he able to kill the third and restrict the amount of mining neebs probes can do. Rogue just continues adding forces to his front natural contain, including many spore crawlers as a way to zone neeb’s voidrays. These are incredibly important as they can essentially never die with the Queen transfusions. Even though neeb retakes his third base in the form of a secret base at 6:57 he isn’t able to get it mining until Rogue has teched to lurker den to begin sieging neeb’s natural base. Rogue finally takes his third base around 8:20. Lurkers and spore crawlers with transfuses essentially force neeb into a position where he has to go for a base trade, once neeb has sent all of his forces to attack, Rogue simply brings back half of his lurkers and the main force of his army to defend the top of the ramp and finish killing of neeb’s production with the few leftover lurkers. The game ends after some counter attacks on neebs third base and Rogue successfully defending his third as well as his natural. Some key points to make, Rogue wins the game after 12 minutes, 6 minutes after he begins attacking into Neeb (who has 10 more workers). This worker lead for Neeb essentially lasts the entire game. Combined with the fact that Rogue’s third base was incredibly late (later than Neeb’s retaken secret third), it becomes confusing as to how he actually won the game. Having a strictly worse economy for such a long time should put Neeb in a winning position, especially considering the only thing Rogue’s all-in initially does is kill the third base and a couple of probes. The main advantage Rogue has is in tech and powerful units. Let’s look at some unit statistics. Rogue’s army is primarily comprised of ravagers, while Neeb chooses blink stalkers, sentries and voidray’s to defend. First, Queen’s have an anti-air range of 8 which means they can effectively zone all of neeb’s air units especially once the spore crawer’s are built. This means neeb is left with stalkers and sentries against ravagers. Even though it is difficult to land corrosive bile on army units, Rogue gains many advantages with it. He is ability to slowly pick off important structures including gateways, pylons and the cybernetics core. All of this has to be rebuilt by Neeb, which costs him a lot of minerals and greatly diminishes Neeb’s economy lead. Ravagers and stalkers both have a range of 6, which means that they will both shoot at the same time, except that ravagers deal 6 more damage per shot. This combined with the fact that Rogue has many transfuses from Queens means that he is dealing more damage to Neeb’s army every time they take shots at each other and any ravager that gets targeted or low on health can be instantly brought back up. So while Neeb is remaking destroyed structures, Rogue is able to just build more ravagers, tech to lurkers and make more spore crawlers and queens to send across the map. Once lurkers hit the field, it is all over for Neeb’s stalker based army as the lurkers shred through them with a range of 9. The way Rogue does this rush works well because Neeb goes stargate. Any Protoss player with much earlier access to immortals and a warp prism will likely be able to engage the ravagers before the lurkers are able to siege up the natural base. A zerg player wanting to do this rush and running into early robotics facilities will need to be more aggressive with corrosive biles and waste more Protoss minerals remaking structures while also taking a third base earlier than Rogue does. Important note: Stop egg hotkeying your ravagers once you have set up the nydus worm. At this point, rally your units into the nydus worm and hotkey them as you exit on the other side of the map. If you egg hotkey, and move your control group before the units enter the nydus worm they will walk across the map. 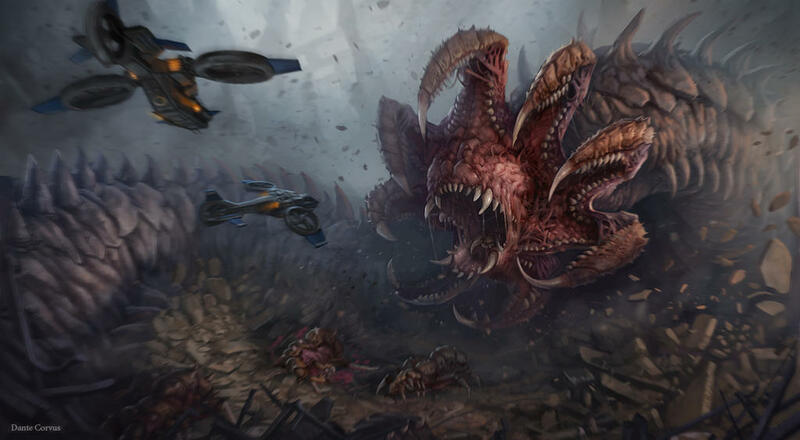 Once the Nydus pops, send out all of your units and if they went stargate bring some drones to make spore crawlers. Constant ravager and then roach production, the more corrosive biles the better. 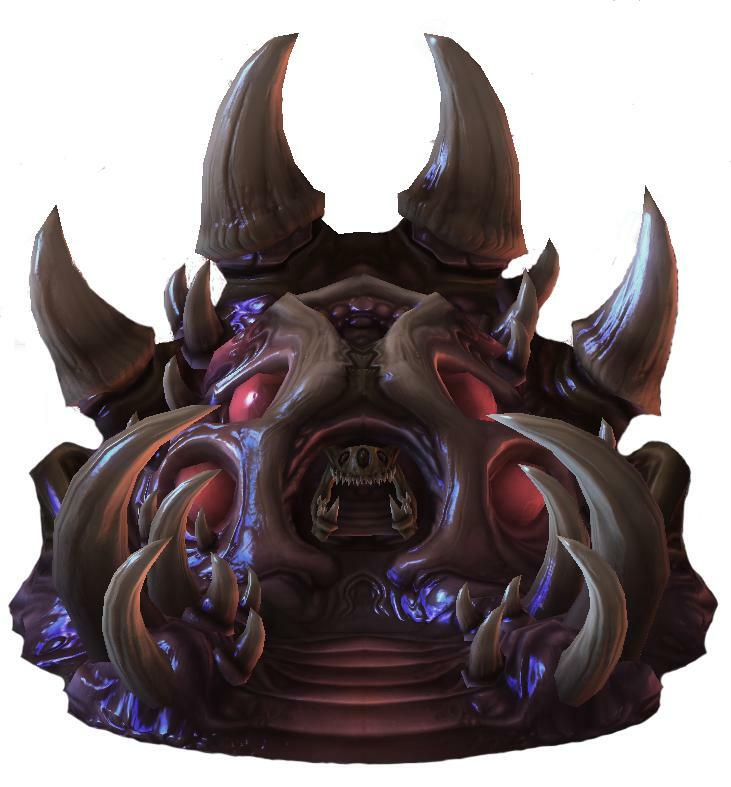 If possible, you can put the nydus in the Protoss main or outside their third or natural. Depending on the Protoss composition you may want to make different units. Against stargate, more queens as well as spore crawlers is better while against robotics facility or twilight counsel being more roach ravager focused can be better. It is important that rallying units are brought through the nydus worm, this greatly reduces travel time. Especially on large maps like mech depot or acolyte.